More details to come shortly, but wanted to post a quick update. 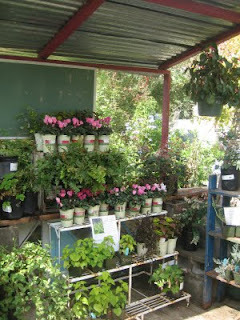 Last week saw several truck loads of plants come our way! 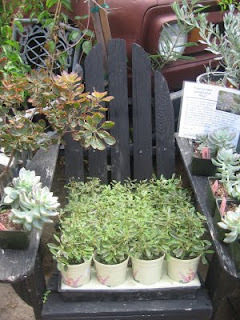 New awesome plants are in right now, including about 25 different things from Annies Annuals, one of our very favorites. Stop in and see us - we are getting our fall displays up right now too! Fall displays full of new plants! Lavender, million bells and campanula.